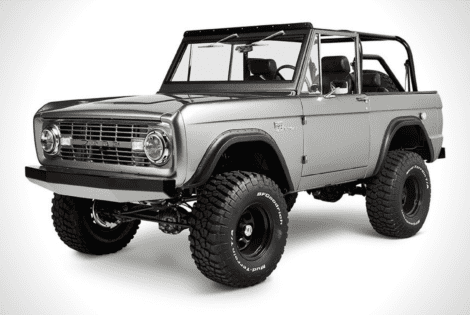 This 1966 Ford Bronco Marco Island custom by Classic Ford Broncos is a head-turning piece of Americana. 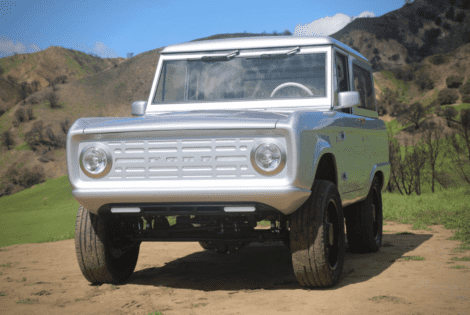 You can already anticipate its power thanks to the Coyote 5.0-liter engine that lies under its hood. 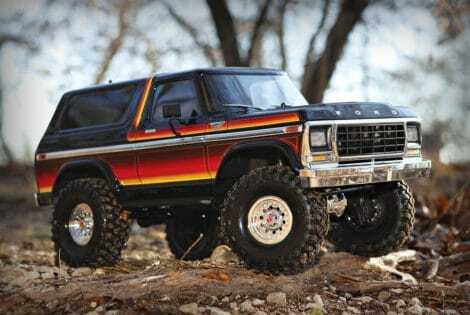 Swampy terrain and off-road paths are easily conquered by its massive 33-inch BFG mud-terrain tires.